FIGMENT NYC is happening again this year. Please come to my Occupy Art Show if you are there. The Occupy Art Show invites you to create your own Occupy Art posters from posters and Occupy Art materials and supplies that will be provided. Occupy Art participants are encouraged to talk about the Occupy artwork they have created through the Occupy Art open mic. 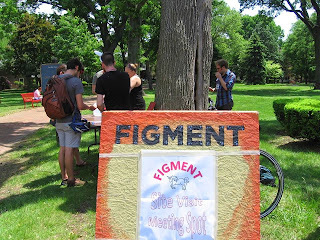 You can locate Occupy Art Show at FIGMENT NYC in Nolan Park, 046 map code or use the official FIGMENT iPhone or Android app to find a spot when you arrive. The FIGMENT phone app and website will have up-to-the-minute data and details on project locations and schedules. 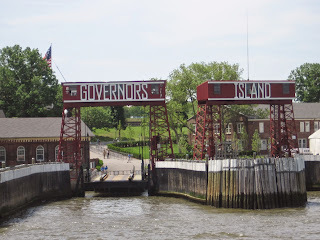 You should download the app before you leave for Governor's Island as cell phone coverage can be spotty on the island-- just search for FIGMENT on your phone's app store. Check FIGMENT's website for updated location information. FIGMENT is a free participatory art event that is 100% volunteer-powered. FIGMENT NYC takes place on June 7-8, with our minigolf course, treehouse, pavilion, and summer-long sculpture programs on Governors Island all summer long! Occupy Art. 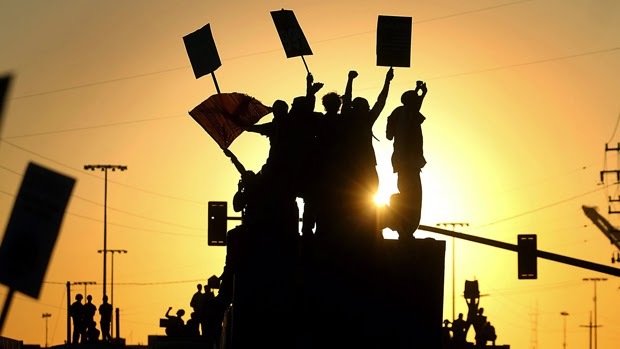 Occupy Wall Street Worldwide. And in all blogger honesty, Occupy Art is still trying to make its way to that Occupy Art Is @ Left Forum event that can be seen in that post below this one that it tried to drum up, or at least that I tried to drum up. And on this day finds itself as Occupy Wall Street Day 987 and Occupy Wall Street is still moving fast. 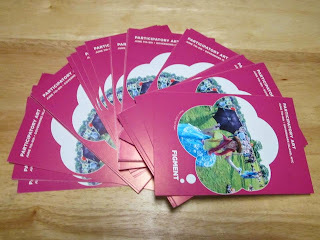 Looking forward to FIGMENT NYC Weekend 2014. Occupy Art. Occupy Wall Street Worldwide. I will be presenting an Occupy Art Show panel with Paul DeRienzo of Let Them Talk and Chris Flash of The Shadow at Left Forum Conference at John Jay College of Criminal Justice, Sunday June 1st, 3:40pm - 5:40pm for anyone who can make it by. There will be an Occupy Art open mic for all who wish to speak or perform. 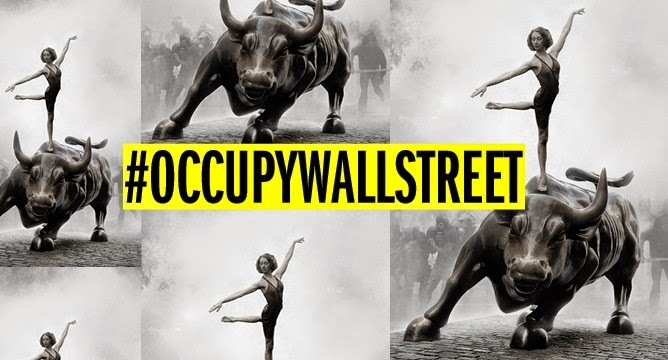 Occupy Wall Street Worldwide. Looking forward...Get your tix now! Left Forum is the culmination of the creative efforts of thousands of participants, panel and workshop organizers, and hundreds of volunteers who engage the gamut of conference organizing activities, from helping generate artistic events and panels, to outreach and involvement of a rainbow of organizations and individuals. The 2013 gathering involved 4,000 participants, more than 1,200 speakers and hundreds of panels, workshops, and events. Left Forum conferences have included talks by Noam Chomsky, Arundhati Roy, Naomi Klein, Michael Moore, Cornel West, Bolivian Vice President Álvaro García Linera, Amy Goodman, Slavoj Zizek, Grace Lee Boggs, RoseAnn DeMoro, Cornel West, Chris Hedges, Marina Sitrin, M1, Nnimmo Bassey, Oliver Stone, and the Reverend Jesse Jackson. Looking forward to seeing you there. Occupy Art. 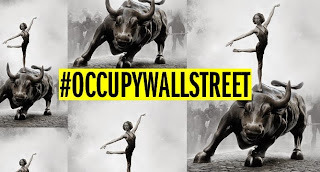 Occupy Wall Street Worldwide.